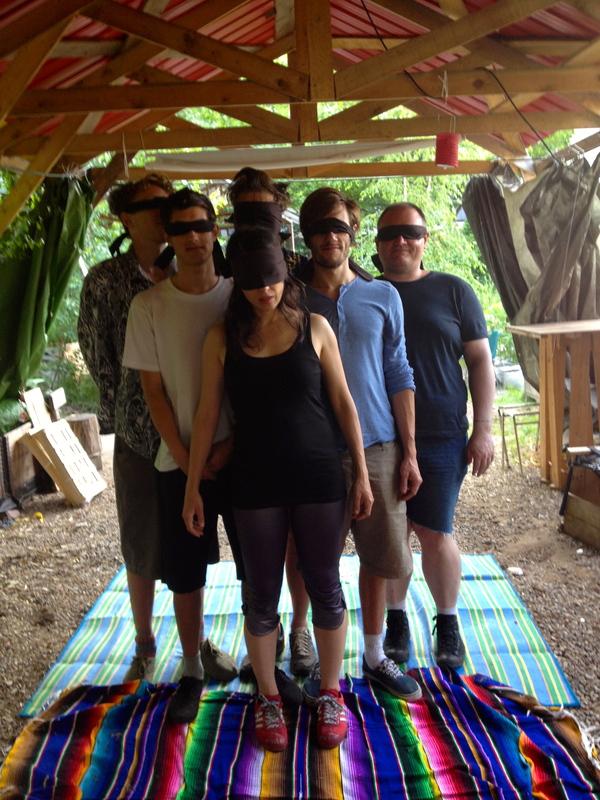 Lately we have been working on a new project we decided to name “Birds of a Feather”, born out of an invitation to take part in this year’s Vogelball in Hamburg. Our initial research led us to the strange and wonderful mating rituals of birds and we used this idea of dancing/using our bodies to connect and communicate as inspiration. 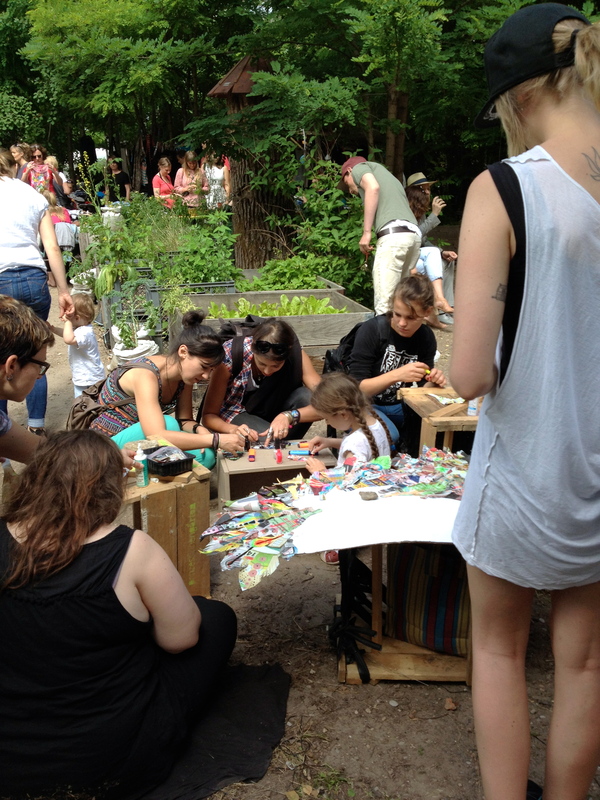 We held several workshops in Kreuzberg’s Prinzessinninengarten as a way to further research what being engaged in a bird body or state of mind would look like. 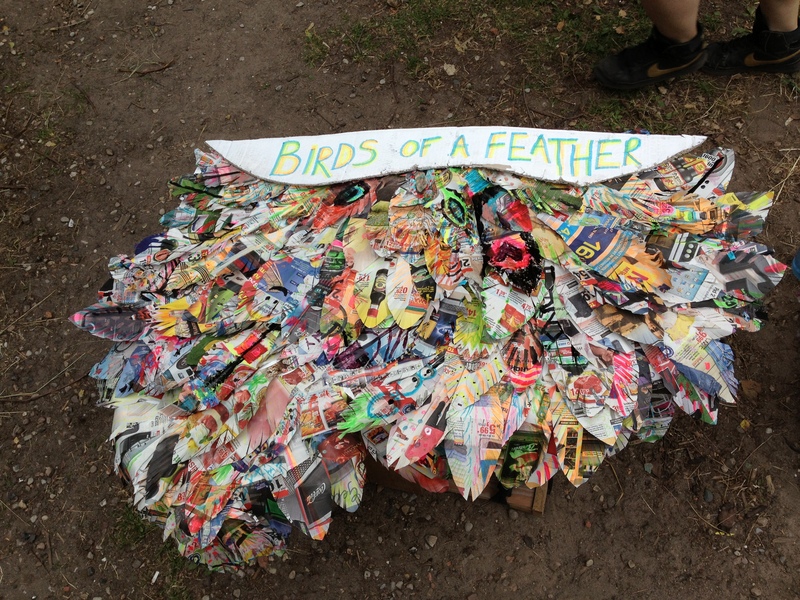 We also would up making a wing out of recycled materials with visitors to the garden. It was a great and fun way to get people moving and thinking about their bodies and its connection to those around them. 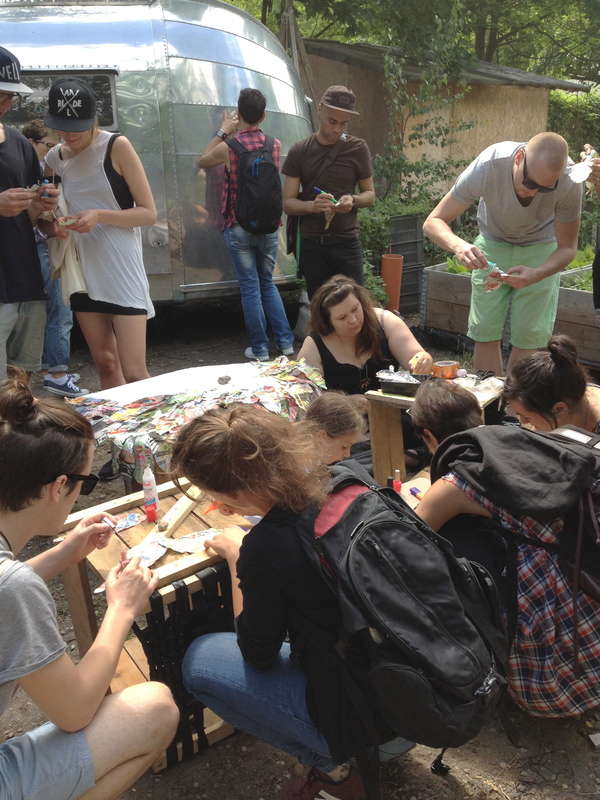 Check out some of our photos from the events! making the wing with lots of help! and getting into our bird bodies!